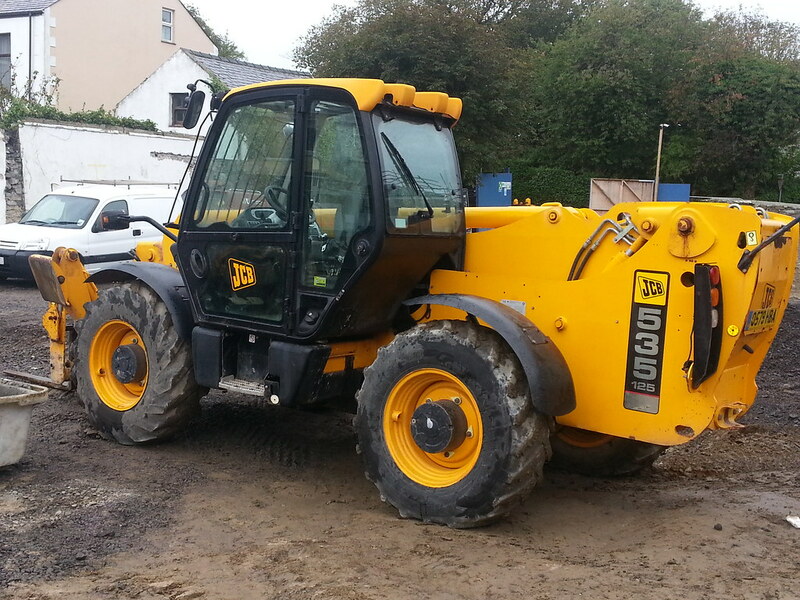 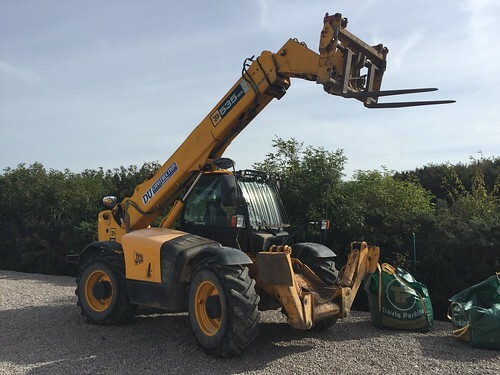 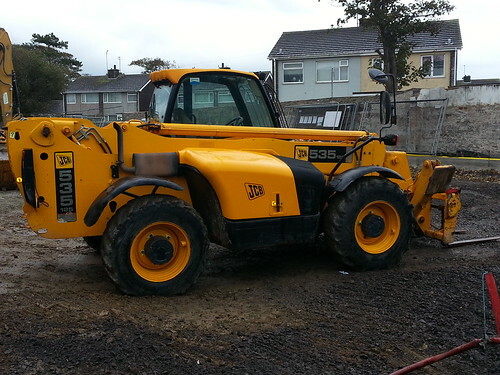 DU Construction Ltd can offer fully ticketed staff to CPCS standards . 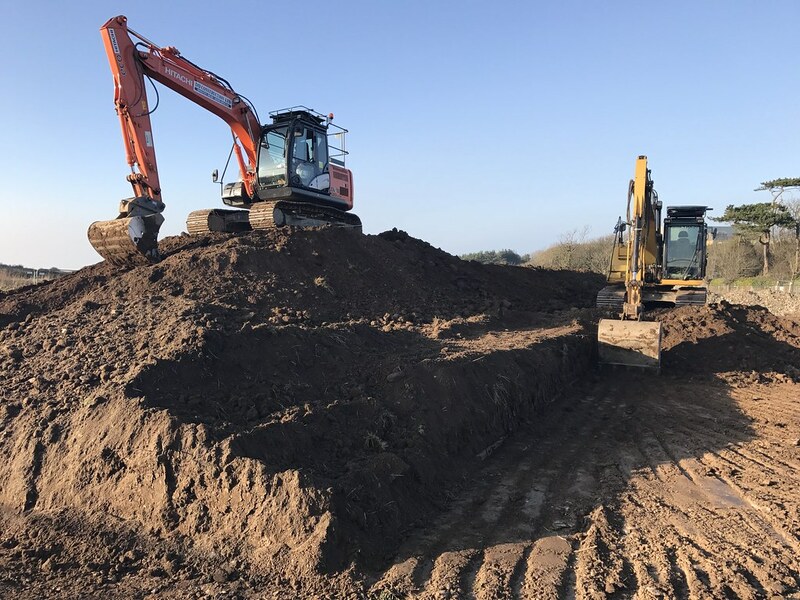 We can offer a full machine and driver package from a small domestic project to multi machine project. 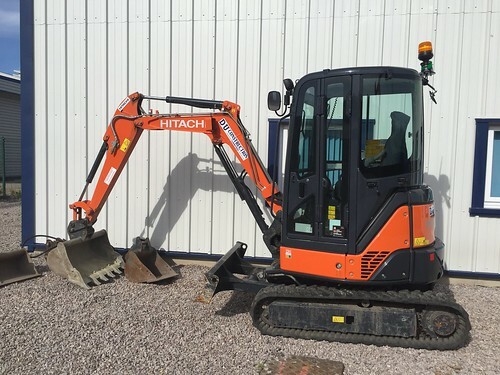 Our fleet at present includes a number of micro, 1, 3, 5, and 13t excavators. We also have at present a stock of 1, 3 , 5 and 10t dumpers together with 1 and 6t rollers. Access platforms and scissor lifts are available at varying lift heights. 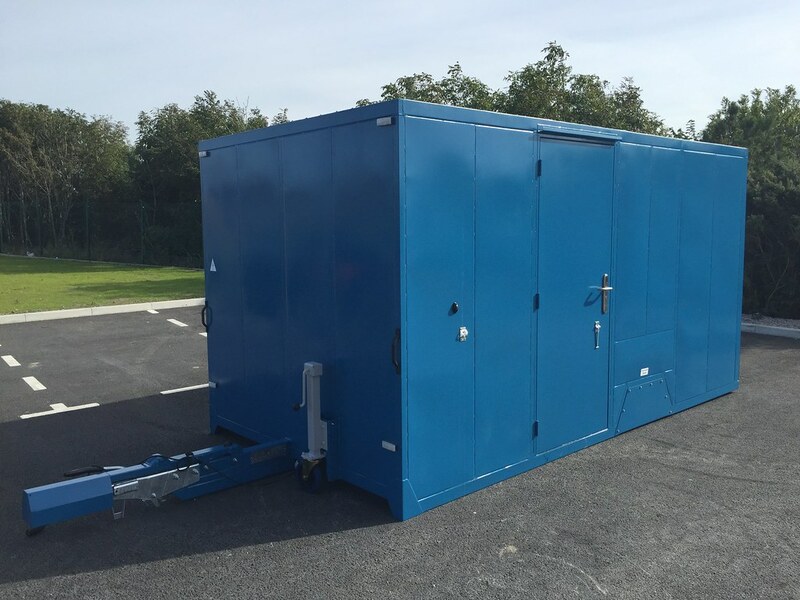 We also have site mobile welfare units readily available. Our clients at present include Structural soils on the Wylfa site, Gwynedd Archaeological Trust, and Gwynedd County Council.